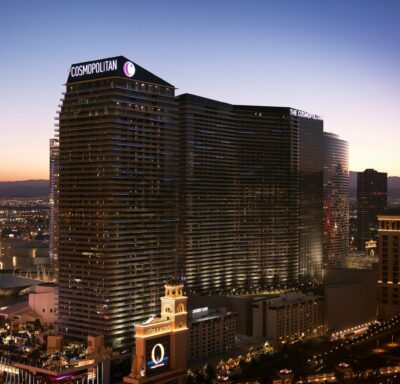 The EDMbiz Conference & Expo returns to The Cosmopolitan of Las Vegas on Tuesday, June 16. One of the premiere electronic dance music specific gatherings in the world, the EDMbiz Conference & Expo will return to The Cosmopolitan of Las Vegas from Tuesday, June 16 through Thursday, June 18 leading up to Electric Daisy Carnival. Hosted by Insomniac Events, the 4th Annual EDMbiz features insightful panels and exhibitions from industry leading managers, agents, promoters, artists, labels, publishers, and executives within EDM along with exclusive social gatherings. The 2014 edition hosted panels with Above & Beyond, Hardwell and his management team, Insomniac executives, David Falk – VP of Marketing with the Dr Pepper Snapple Group, and numerous other key influencers that have continued to play a significant role in the astounding growth of EDM. 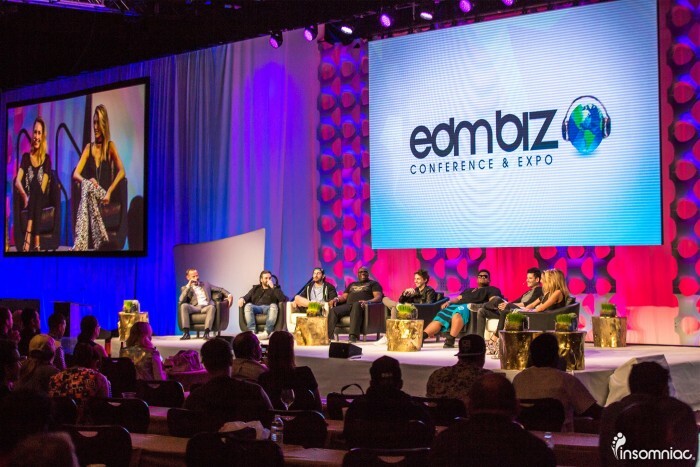 What occurs at EDMbiz each year continues to ripple throughout the worldwide landscape of electronic music, touching millions of lives well beyond the conclusion of the conference. If you have a burning passion for electronic dance music or are looking to tap into the industry, EDMbiz is a must attend event. Badges are now on sale and can be purchased by clicking here. Curious what EDMbiz has to offer? 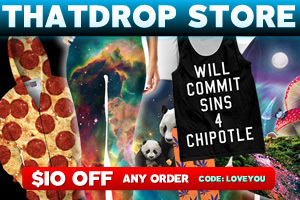 Check out the official EDMbiz 2014 highlight video below!